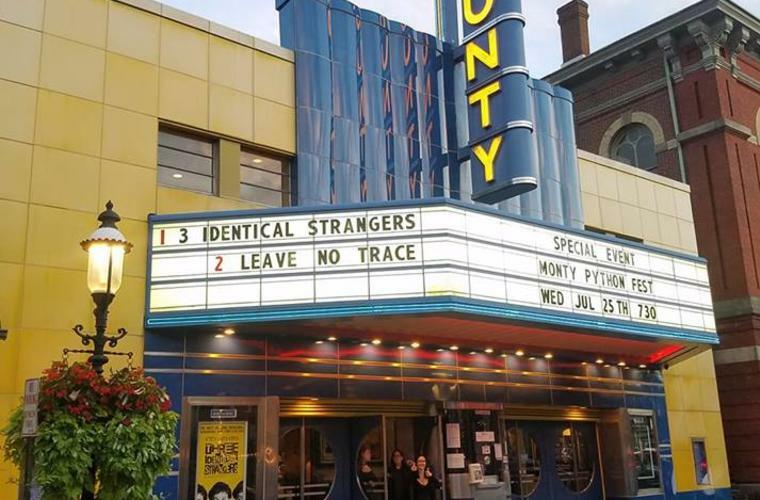 When visitors catch a flick on one of the big screens at the County Theater in Doylestown, they&apos;re not just watching a movie. They&apos;re supporting a small town and a historical treasure that&apos;s been entertaining audiences for more than 80 years. Known for its original 1930s art deco architecture, the member-supported nonprofit community theater specializes in independent, art, and foreign films. The theater also hosts a variety of special programming like Saturday children&apos;s matinees, classic Hollywood films, local filmmaker discussions, and events in partnership with local businesses and organizations. 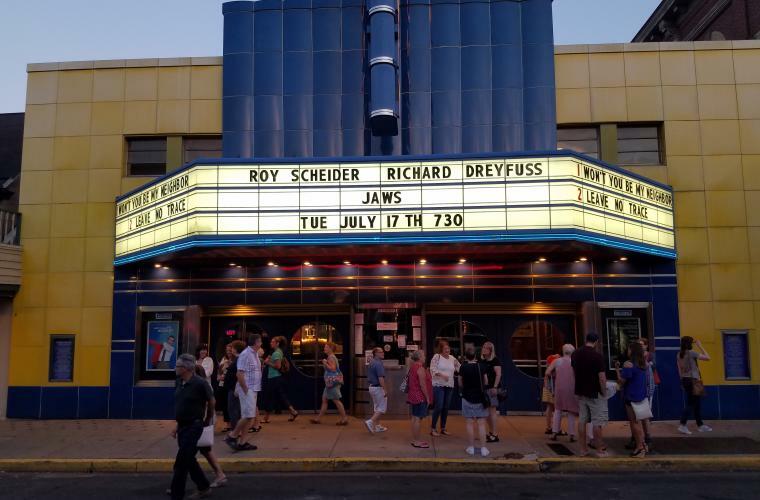 Doylestown boasts that the County Theater is the best place to watch a movie because of its audience’s passion for the theater. The historic County Theater opened on State Street in 1938. A gathering place and town center when movies were the only game in town, the theater enjoyed much success through the 40s, 50s and 60s until suburbanization brought multiplexes and television. In the early 1990s, a film group bought the theater and turned it into a nonprofit. Over the last two decades, the County has grown into an institution that relies on members and donations from the Doylestown community to continue ongoing interior and exterior upgrades, renovations and restorations. After purchasing a neighboring property, the County Theater is now moving forward with an expansion! The new space will include a third auditorium, a new lobby with expanded concession stand, and a complete set of first-floor bathrooms. The existing historic theater will stay the same, but will receive new seats and other upgrades. This expansion will bring more main attractions, more foreign and classic films, and more special events like theater and opera on screen from around the world. There will also be a small stage for discussions and presentations. This expansion is possible because of the community&apos;s support and love for the County Theater! The Doylestown area also offers restaurants, shops, arts and culture and even two castles.